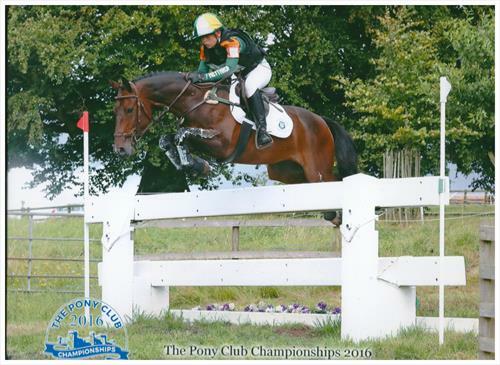 We are looking for an enthusiastic person who is happy to supervise our competition yard and riding school/Pony Club Centre. If the person can teach or has an enthusiasm to learn that would be an advantage. The event horses and ponies compete up to CCI*** . Some horses come in for schooling so there is a variety of things happening on the yard. To fit in to our team you must love horses and helping people, want to get up and come to work in the morning and love life!!! We do and have fun! Our last 2 senior staff members are both happy to speak to you about the job and recommend it. Yard work will include daily care of riding school horses, liveries and competition horses. You would need to be confident to hack or ride and lead fit event horses , help on the gallops and be able to turn out to a high standard. The job would include helping our lovely liveries and riding school clients on the yard and so excellent people skills with adults and children are essential. 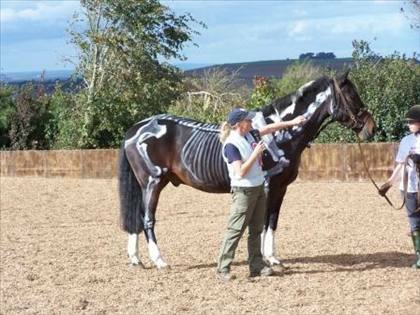 Although not essential, in an ideal world the person would also be happy to teach or learn to teach riders from 4 years to adults in a fun and imaginative way. If you cannot yet teach we are happy to train you if you want to do it. All of our children at the riding school learn stable management as well as riding and most clients get involved on the yard. 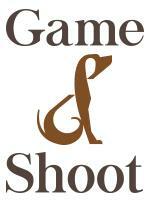 We run little shows, take riding school clients and liveries to other shows, competitions, fun rides and blood hounds. even if you do not want to teach you must be patient and happy to look after children or support adults, really helping to build their confidence. 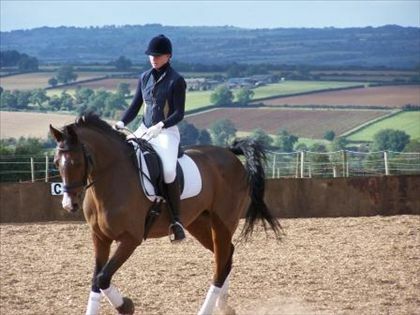 Regal Equestrian is a Riding School, Pony Club Centre, Livery & Event Yard. We have about 30 horses, half of which live in. We are a small friendly team and always aim to have fun whilst working hard! We have a few horses on livery with lovely owners that we help. 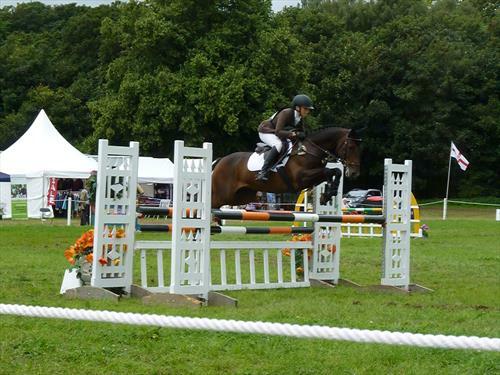 We produce event horses and ponies, currently about 8 from young horses to those being aimed at to CCI3* level this year. 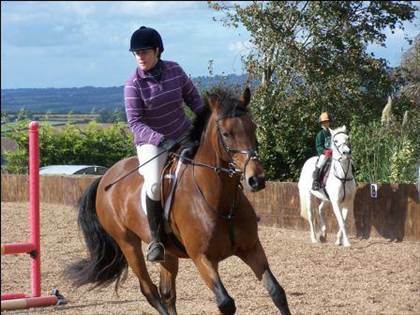 Our riding school is small though relatively busy with an active Pony Club Centre on the Oxon/Warks/Glos borders. 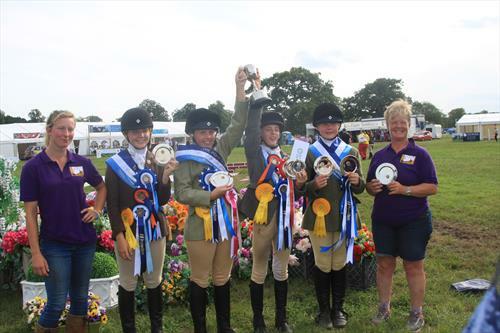 We run small competitions in house to encourage rider development and take those who would like to go to competitions locally on their own or hired horses. In 2016 we were PC Centre Champions and 7th with a very inexperienced team this year. Adults new to riding and return riders are encouraged . 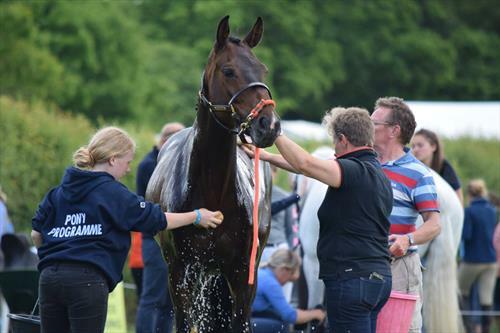 We pride ourselves in trying to provide clients with an experience as close to owning their own horse or pony as possible, encouraging them to get involved in the yard.